Mather LifeWays was founded in 1941 by Alonzo Mather, a well-regarded humanitarian, lifelong inventor, and innovative entrepreneur. 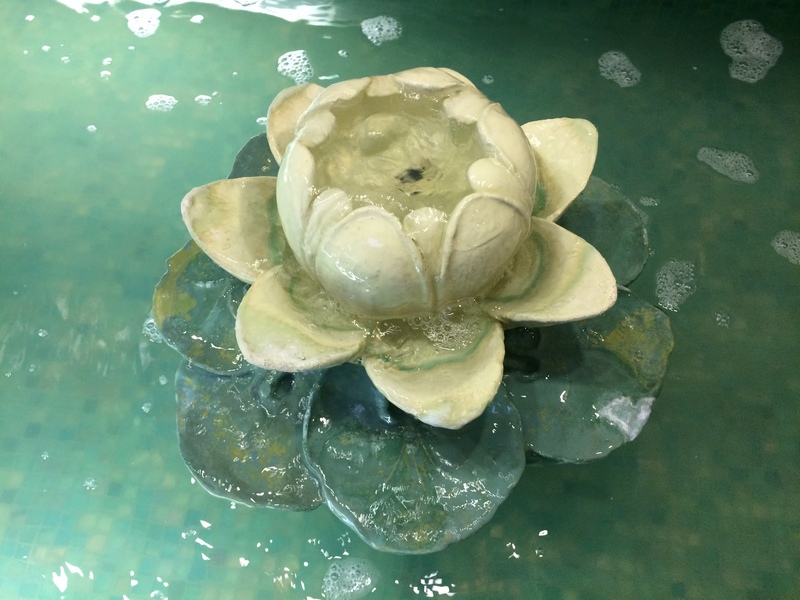 For this project Marion Restoration has done a Lily Pad Water Feature Reproduction. 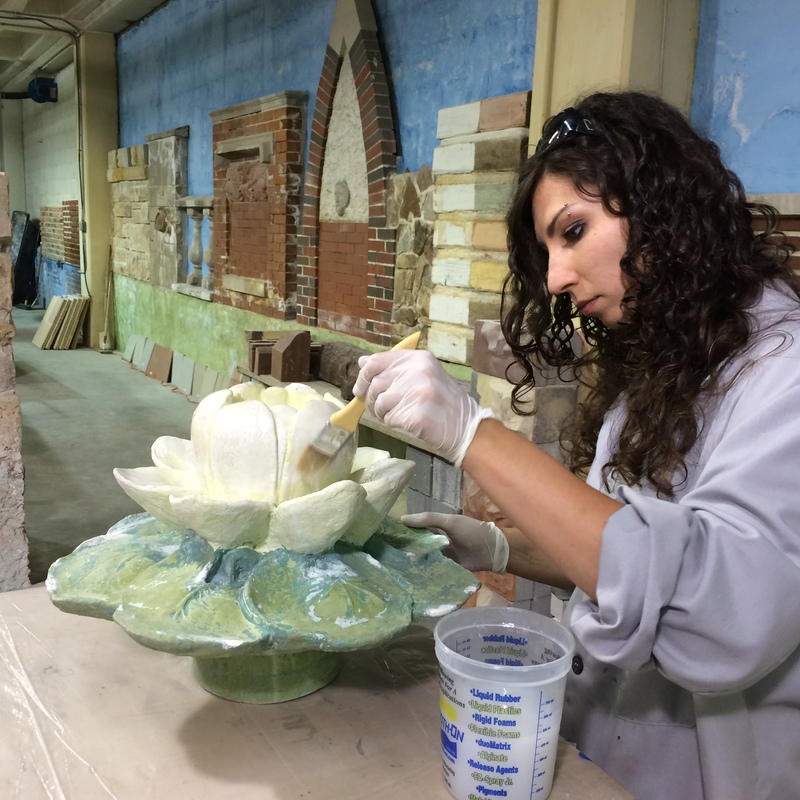 We removed existing element for reproduction, created a mold of the existing lily pad element, cast three new lily pad units using US Heritage Group terra cotta restoration mortar and grout and applied a waterproof glazing to match the existing finish.